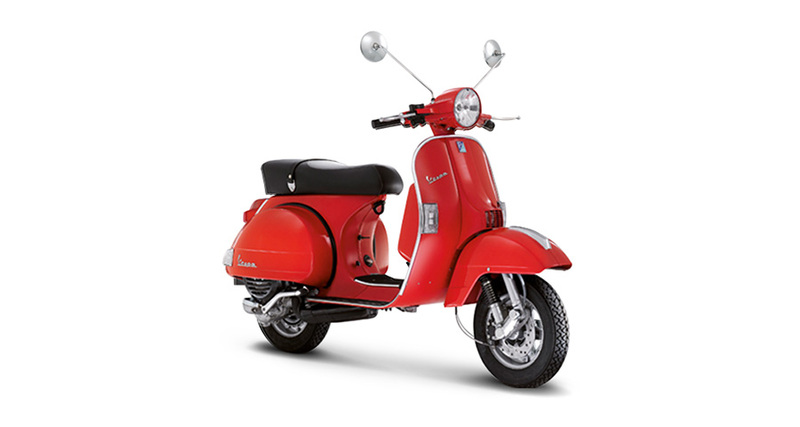 The Vespa in its most original form, once again takes its place of timeless legend. 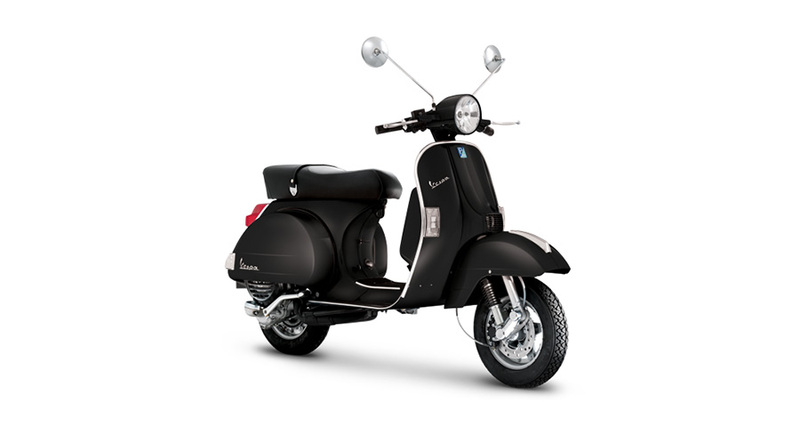 Forming the link between the history of the world's most famous scooter and its future, the Vespa PX is back with a choice of its most classic engine sizes. 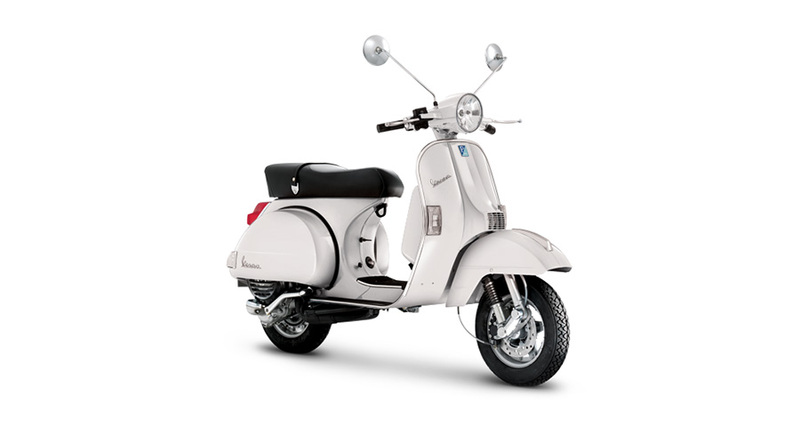 Incomparable style, an engine which respects the most severe emissions standards and the classic four gear transmission make Vespa PX unmistakable and unique. The venerable classic is back. The PX150 is a study in how to take a take a much loved classic for more than 30 years, and make it better without alienating the non-compromising enthusiast. The new PX150 has been refined under the skin to provide the rewards of modern technology that we take for granted today but still retains those unique features like the 2-stroke engine and manual 4-speed transmission with twist-grip shifting. The PX provides a genuine interactive experience with the rider in partnership and not simply a participant.